It’s Budgeting Season…Don’t Forget Your Needs for A/V Solutions! It’s November and that means budget season is coming to an end. Did you remember to account for your company’s A/V needs? 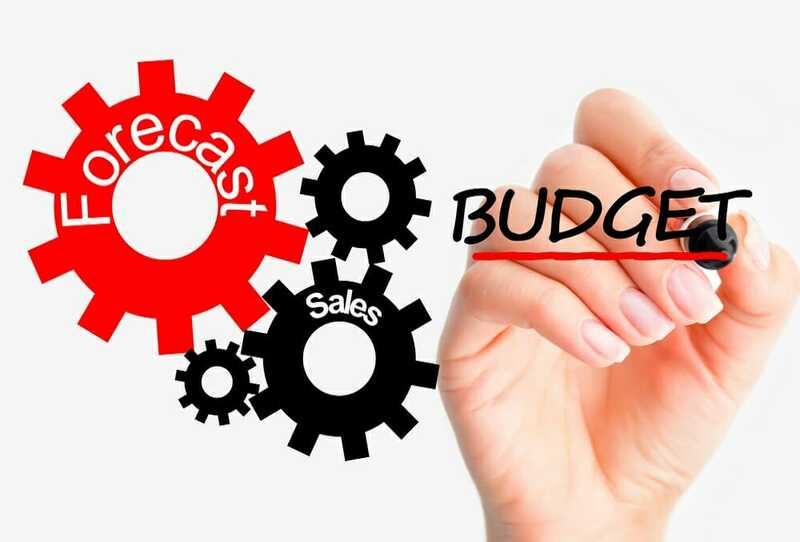 Budget season is one of the most important times of the year, because you are setting up the guidelines for your business’ success in the upcoming year! Whether you are running on the fiscal year or school year, there is always a few weeks of stress where you have to crunch numbers and figure out how you are going to allocate dollars and cents for your business. We now live in a world where technology shapes everything, from the way businesses succeed to the moods people experience. Audio and video systems can optimize your business atmosphere and solve customer pains you may have not known existed. Let’s consider how A/V can greatly impact a company. For example, a Church or House of Worship must have quality A/V so that messages can be communicated to the entire congregation. If people cannot hear those speaking to them because of malfunctioning speakers or microphones, the services would be negatively impacted. In a similar way, restaurants and sports bars rely on A/V technologies, such as TV monitors and speaker systems, to keep their guests entertained. Can you imagine if the TV’s in a restaurant or bar were not working during football season? This is where CSAV Systems becomes extremely reliable, because we can create the right business atmosphere for your facility, by designing, installing and servicing quality audio/visual systems. Investing now can save you more later! At CSAV Systems, we pride ourselves on customer satisfaction and being able to provide the best A/V systems for the best price. With our 3-year parts and labor warranty, included in our price, we give your business the best technology solutions that can save you money in the long run. CSAV Systems is a leader in the A/V industry because we put our customers first. “Serving with Solutions,” our company strives to fulfill our clients’ needs by listening to their desires and utilizing our expertise to provide the highest quality system within a given budget. Here at CSAV, we pride ourselves in our service, helping companies reach their maximum potential by providing A/V solutions specific to your business. Before you wrap up your budgeting, is there anything we can do to help improve your A/V systems? Have you considered your A/V needs for the upcoming year? *To learn more about the markets we serve or the services we provide, click here.